A brief and simple introduction. 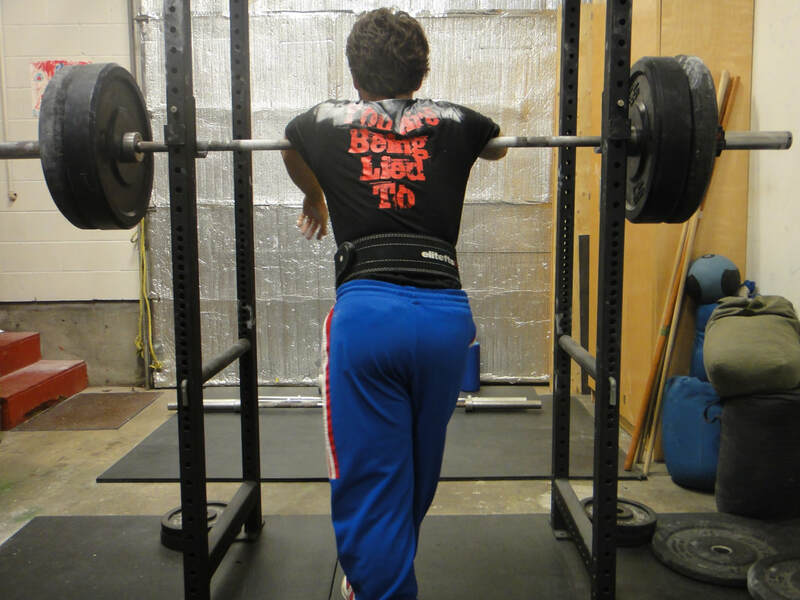 A new article on my own introduction to using Bulgarian methods for weightlifting and powerlifting at Straight to the Bar. You've made the sandbag. What next? Please check out this article published at Straight to the Bar.